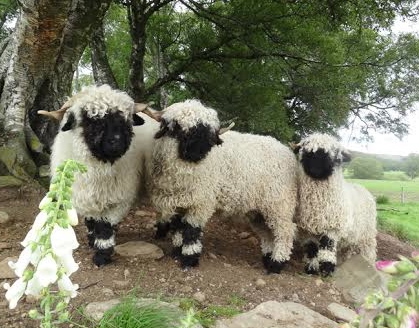 They are cuter than your average sheep. Are they used primarily for wool or meat. Perhaps both? They look on the small side? 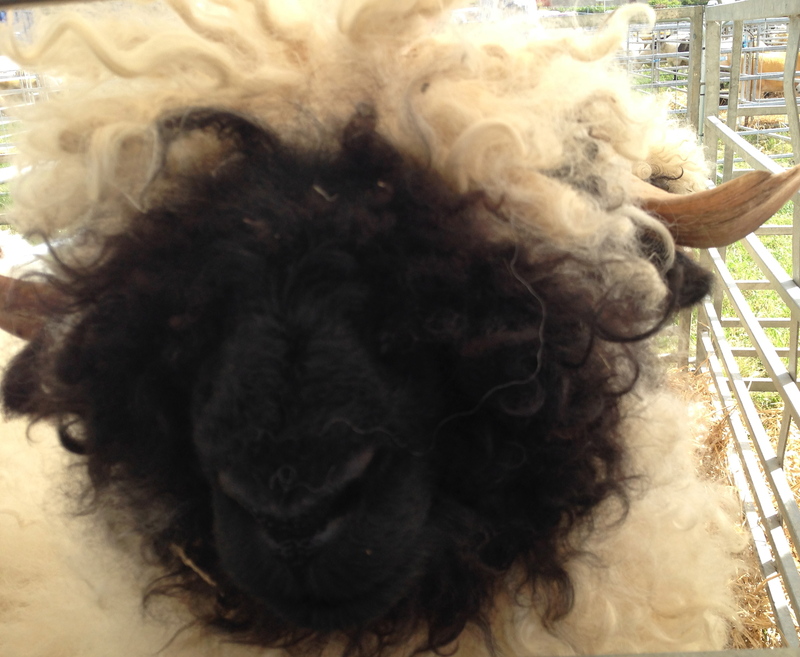 The photo makes them look small but they actually tower over most breeds of sheep. According to the farmer I spoke to, they’re bred for meat in Switzerland but he’s going to explore the pet and wool options. His girlfriend looked horrified when I asked if they were going to eat them! Aha, so a business opportunity perhaps? And they come with fab sound effects of tinkling bells round their necks. I’m sure they taste good too! They certainly are – I love the knee patches! Yes, they’re quite hilarious. I’m amazed we haven’t seen or heard of the breed before now.